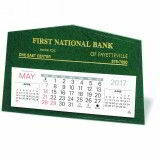 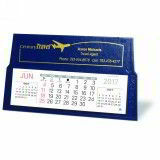 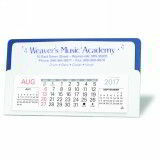 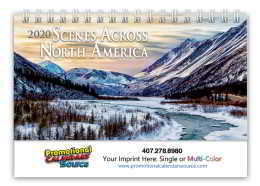 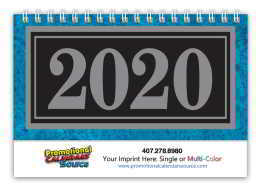 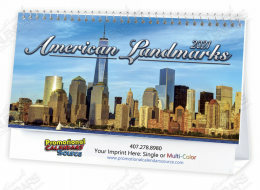 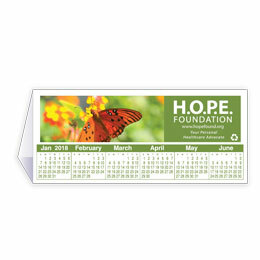 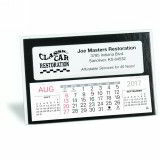 Promotional Desk Calendars & Promotional Desk Pad Calendars in a variety of styles custom printed for your advertising projects. 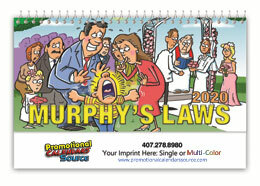 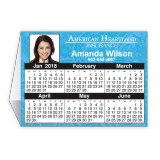 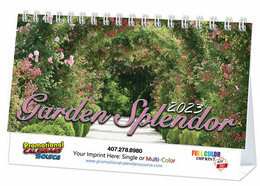 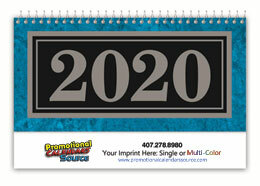 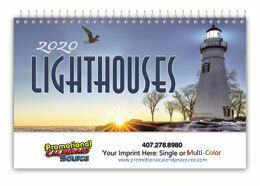 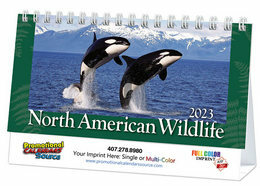 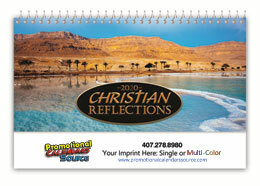 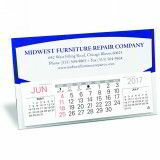 Keep your information visible with Custom printed desktop calendars. 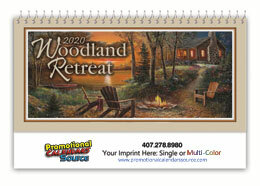 Custom printed in one color, multi-color, 4-color process or foil-stamped. 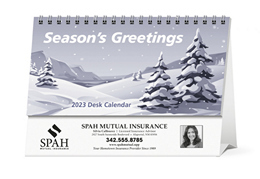 Your advertising message and information on Desktops in view 365 days with desk calendars. 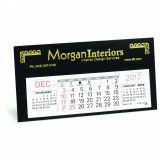 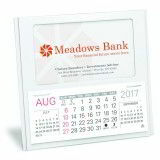 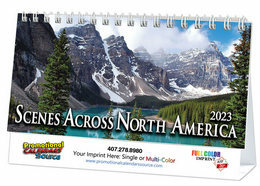 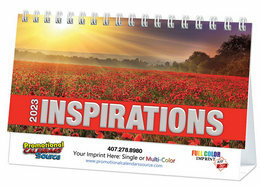 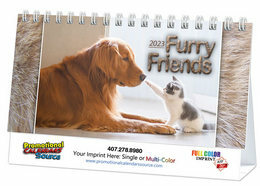 Desktop Calendars & Desk Pad Calendars custom printed with your advertising information, increase visibility of your brand. 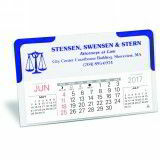 A practical planning tool used all year round to keep your information visible in offices, homes, receptions, info desks. 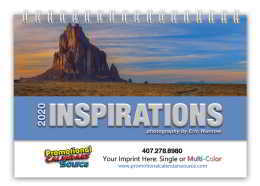 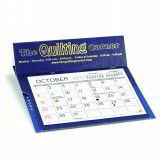 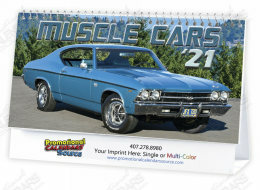 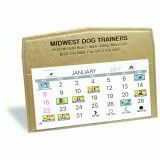 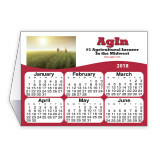 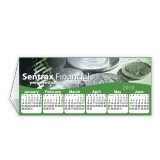 Our selection of Desk Calendars includes styles such as Tent, Easel, Cube, Pyramid, Desk Pads. 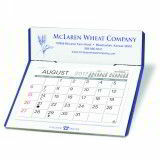 Your advertising message and information on Desktops in view 365 days with customized desktop calendars. 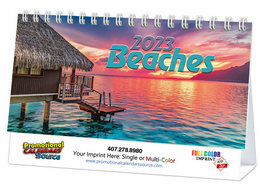 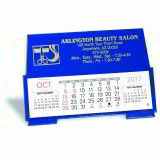 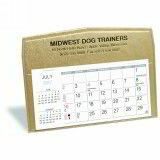 If you need a Custom Desk Calendar please visit our CUSTOM DESK section.